More sad news at the top of the show this week. Singer and drummer Levon Helm recently died at age 71, and as Jim and Greg explain, he was a fascinating character in rock, one that might epitomize American music. His self-effacing personality combined with his never-flashy drum style gave The Band exactly what it needed. They also note how extraordinary it was for a drummer to be such an accomplished vocalist. You can hear it on tracks like "The Weight" and "Up on Cripple Creek," and especially The Band's Marvin Gaye cover "Don't Do It." Fans should also check out Helm's star turn in The Right Stuff and Coal Miner's Daughter. 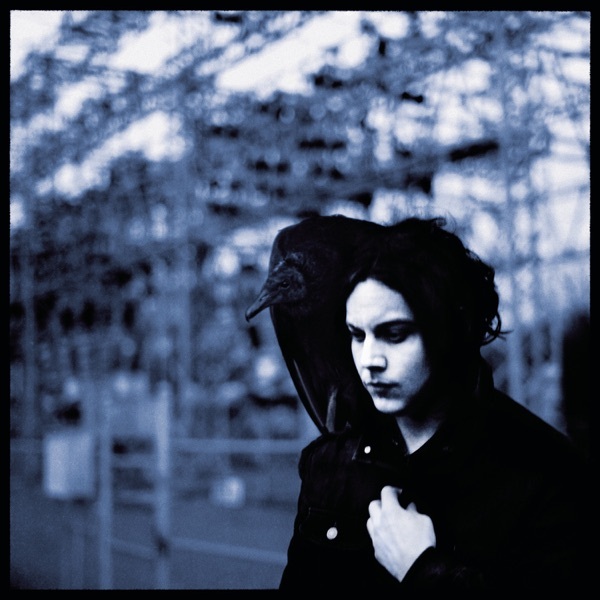 A blunderbuss is an antique gun that shoots scattershot-the perfect name for an album by Jack White. It's a nod to the old, something The White Stripes front man favors, but also references how wide in scope the album is. On his solo debut, the singer, guitarist, producer and label head incorporated lots of piano and stringed music. Greg is as impressed by this variety as he is by the story the songs tell. Jim doesn't hear as many departures. But he does get another set of extraordinary anthems. So both hosts give Blunderbuss a double Buy It rating…but for different reasons.